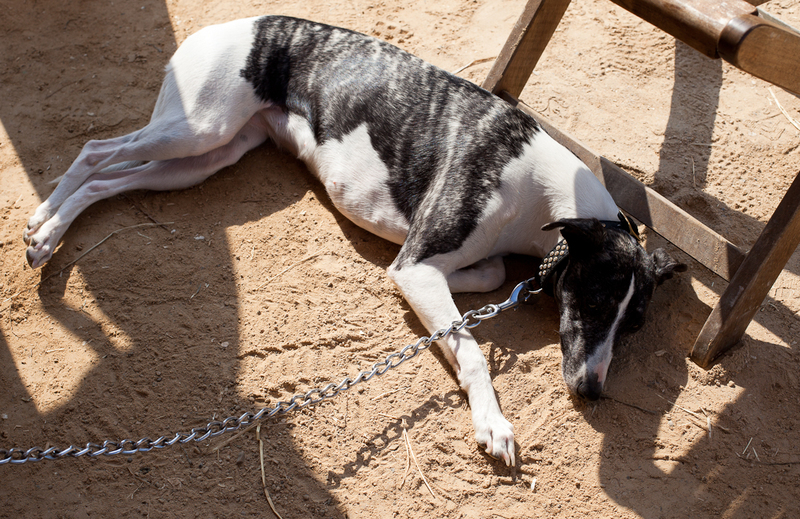 You often find whippets at the Arabian Horse Show in Menton. Julia is trying to keep cool in the shade of a tent. (see small photo) She comes from Brittany in northern France and is one year old. 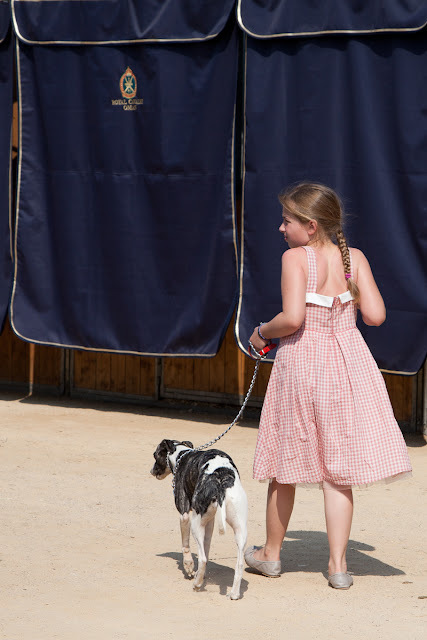 Her young owner walks her past a stable from Oman. You can see pics of the horse show on Menton Daily Photo today. Beautiful dog - it does look hot there! 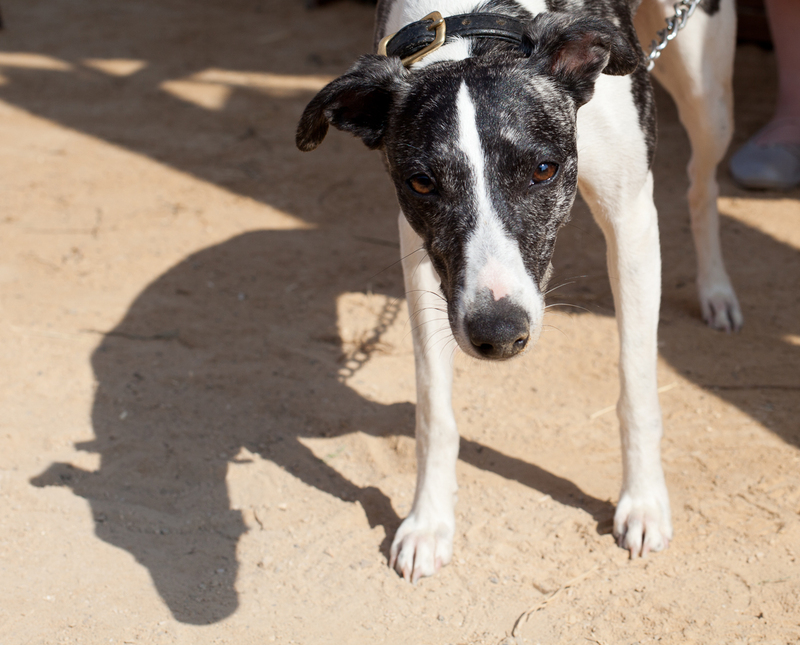 My daughter had a whippet. We got to babyset for him and loved it when he could come over for a visit. Very cute. We don't see this breed much here in Az.